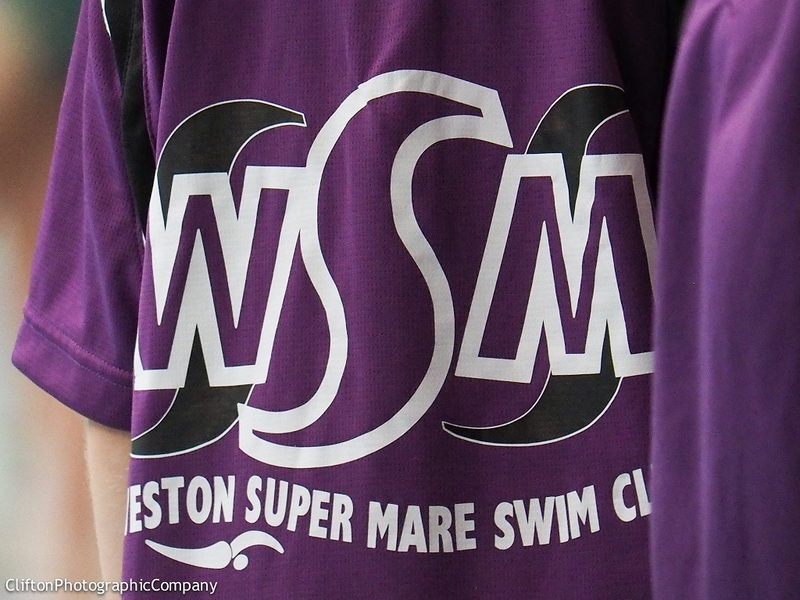 As a Club we are both proud and fortunate to have such a pool of willing volunteers and be in the enviable position of having a large coaching team, all committed to continuing to develop their skills for the furtherance of the swimmers and club. Onwards and upwards! Now all enjoy a great summer and the very best wishes to thise going to Bristish, English and Welsh Natioanls over the summer.